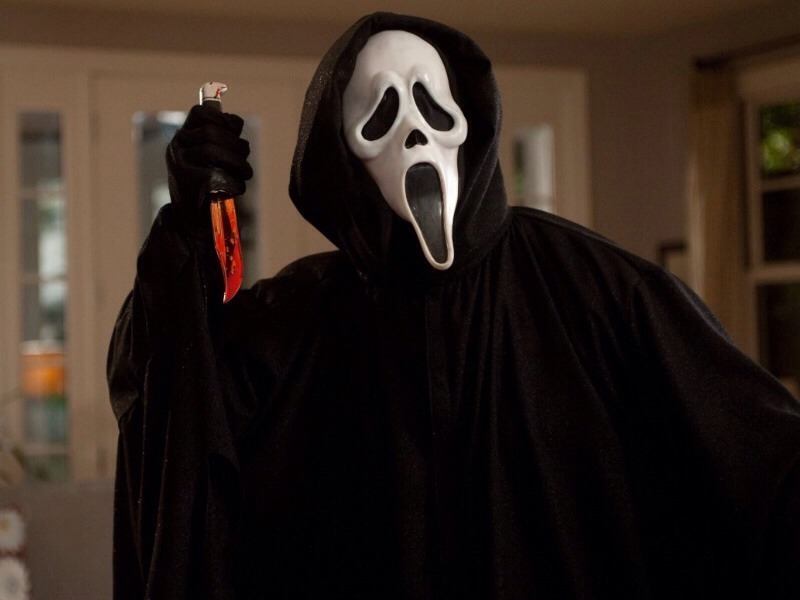 For a good movie series to watch at a sleepover or to snuggle up in bed with your boyfriend the scream series is perfect! 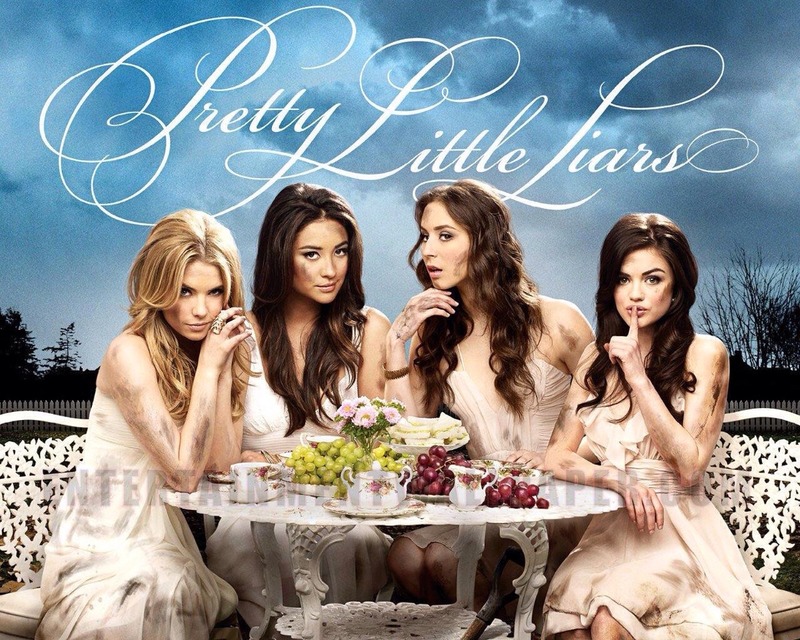 For a good mystery TV series with girls and a lot of drama on the scary side this is what you watch! The most perfect chick flick of 2014! Must watch!